I won't get too chatty. 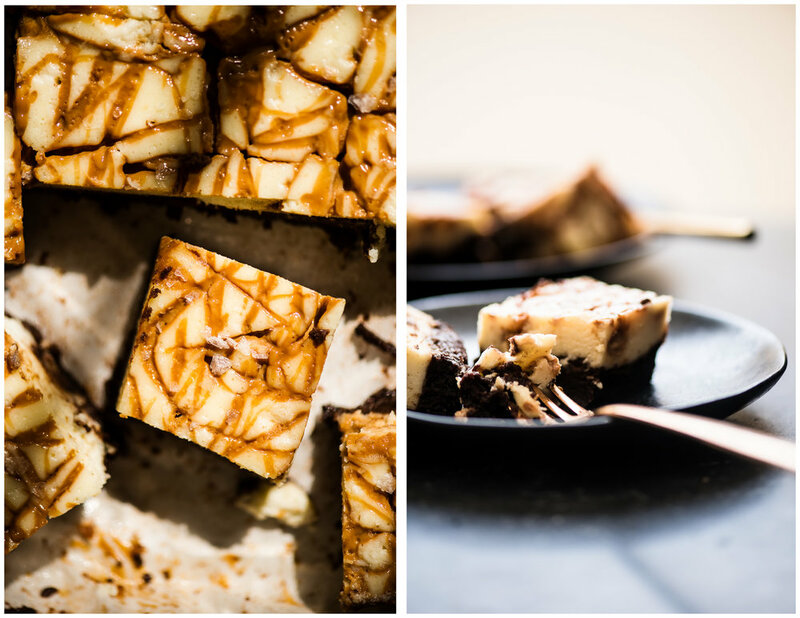 That will leave you enough time to get started with this cheesecake brownie combo. Maybe it does make use of more than 2 bowls and you will need to whir that mixer but there's a time for that and a good reason and this cake is well worth it. 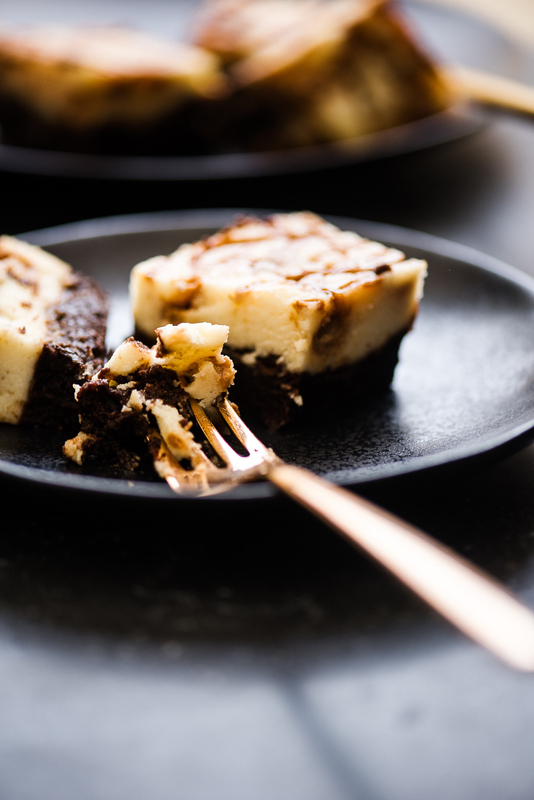 The combination of a deep chocolately brownie against the smooth, luscious caramel cheesecake is the epitome of not compromising and having to choose between chocolate and cheesecake. They marry perfectly here. I made use of store bought dulce de leche, and I think you should too. You can substitute with jam or regular caramel if that's what you have on hand. But the maldon salt, it's a must. So is sharing a slice. Preheat oven to 350F and grease a 9 x 13 inch baking dish or cover with parchment paper. 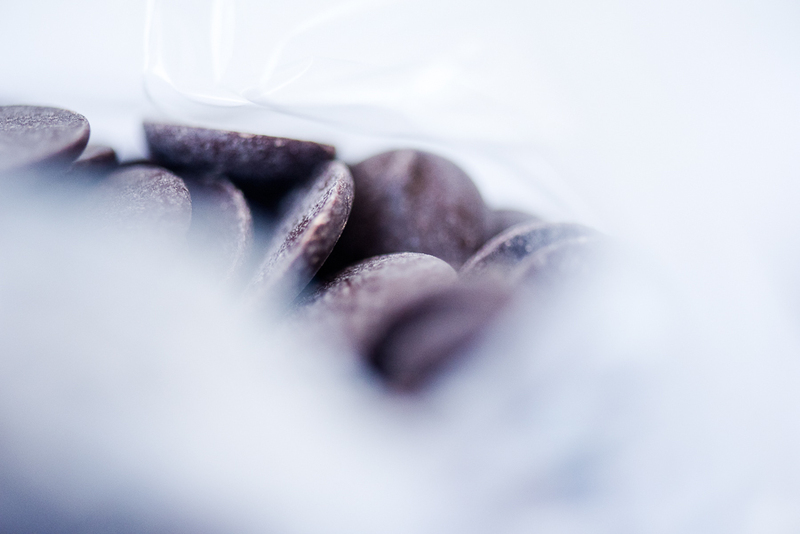 In a double boiler or microwave, melt the chocolate and butter. Stir well until smooth. Add the eggs and sugar and mix until well combined. Stir in the flour and cocoa powder and mix until you get a smooth batter. Pour into the baking dish and smooth over with an offset spatula. For the cheesecake, using a stand mixer or hand mixer, beat the eggs until fluffy, about 1-2 minutes. Add the cream cheese, sugar and flour and beat until smooth. Pour the mixture over the brownie layer and smooth over with an offset spatula. In a small bowl, mix the dulce de leche and water until a bit loose. Pour over the cheesecake layer and lightly run a knife over to create a marble effect. Sprinkle flakes of Maldon salt over the cake. Bake for 35 minutes or until the edges are lightly golden and the middle is just set. Allow to cool and store in the fridge for up to 1 week.